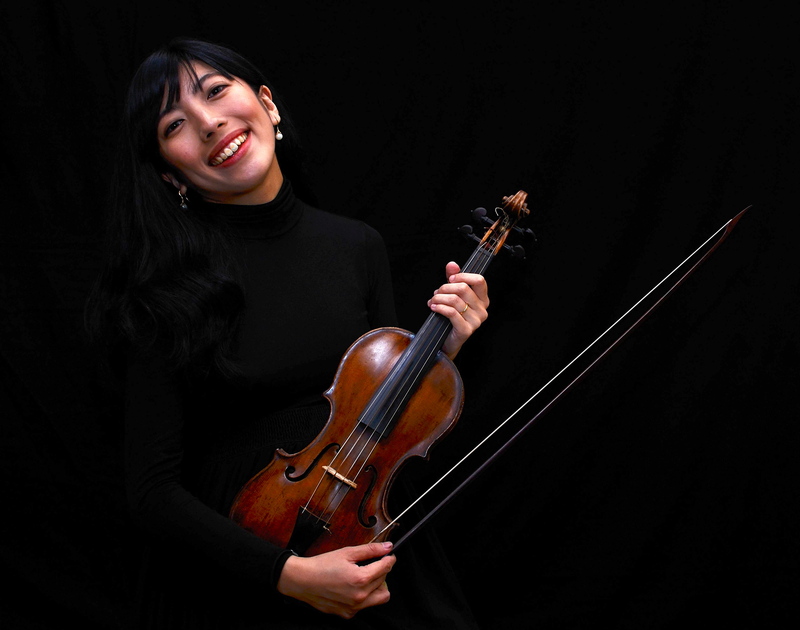 Welcome to Asuka Sumi’s baroque violin website, focusing on her performance, teaching & research. from Tokyo, studied 5 years in Amsterdam and now resides in Leeds, UK. An enthusiastic violin tutor (Leeds) especially great for beginners. an admirer of Arcangello Corelli, “the Orpheus of the Baroque era”. His Violin Sonata op.5 are her Bible. Interest in Corelli made her the researcher of Bolognese-school music (Bologna, Modena, Ferrara). in favor of 17th century German/Austrian music, such as Biber, Rosenmüller, Buxtehude etc., etc..she feels the intimate soul in their works. the winner of the 2013 Romanus Weichlein Prize at H.I.F.Biber Competition 2013 held in St.Florian, Austria. to travel around, especially in Italy anytime. She is very familiar more than 10 cities and believes she knows the best brioche and capuccino options in each.